I love music so much that I have a lot of albums in my Apple devices. I sync my music through iTunes and so far, it’s kind of okay. The only problem is I have songs that play almost every single time because I have multiple copies of them. How can I locate and remove music duplicates on my Apple devices? Please help me. The following will teach you how to remove duplicate music. If you’re on this page, you might be one of those persons who love music so much. It feels good to hear the songs you want to listen to right? If you have more music tracks, you can feel more moods and a whole lot more emotions. There might not be enough music for the insane music lover. However, one copy of each music track is enough even if you are the craziest person about music. You might have 20 different copies of the same music track but that proves to be not that normal even for the most insane music lover out there. Fifteen copies or fifteen files of the same music? That’s just a bit odd. If you’re one of those persons that keeps a huge music library base within their Mac device, then you’re probably one of those people who have duplicate music too. No single person is every that organized enough to remember that they have placed identical tracks from today and 6 months ago. But that’s okay. If you want to be organized though, you might be wanting to delete duplicate tracks within your iTunes applications and also within your actual local library. In this article, we’ll tell you how to remove duplicate tracks within your Mac device. In this way, you’ll free up more space for more tunes. Yehey! Plus, if you have more free space, your Mac device will perform faster as it is not cluttered with junk. Let’s get started! You have to know firsthand that you simply cannot get a duplicate finder for mp3 files. It’s because your library of music is not just filled with mp3 files alone. It has a lot of different music file formats in it. You might not even know that these types of file formats exist. 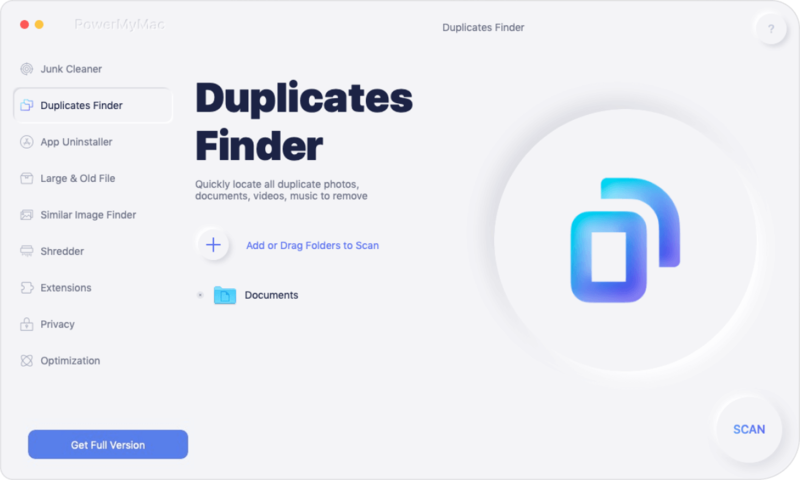 So, what you need to do is to find a duplicate finder for all types of files for your Mac device. This will help you locate and find all duplicate tracks within your iTunes applications and your entire Mac device. 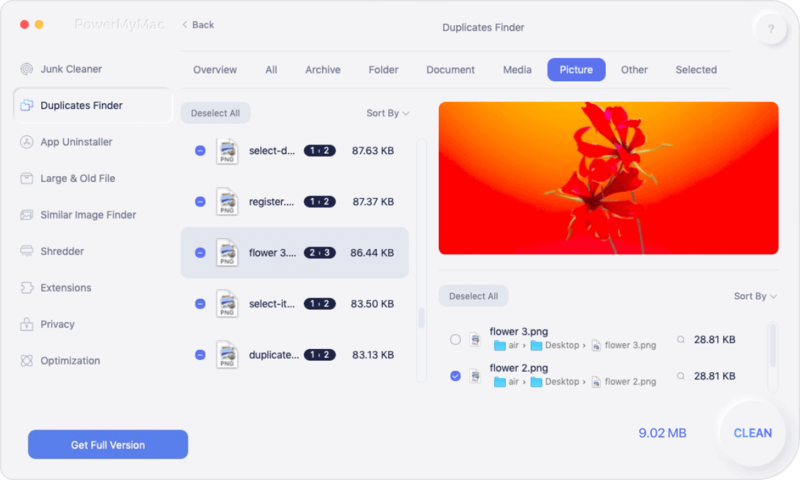 One tool that we recommend is iMyMac’s Duplicate Finder tool. This tool is designed perfectly and can be used easily even by non-tech-savvy users. First, let us download and install it. Launch the said software within your device. Check out the modules on the left-hand side of the interface. Press button named Scan in order to comprehensively scan your device for duplicate files. iMyMac will show you the various percentages of file types that have duplicates in it. Plus it will show you the various counts of the total amount of duplicate files. Press a specific File Type that is displayed in the scanned results. 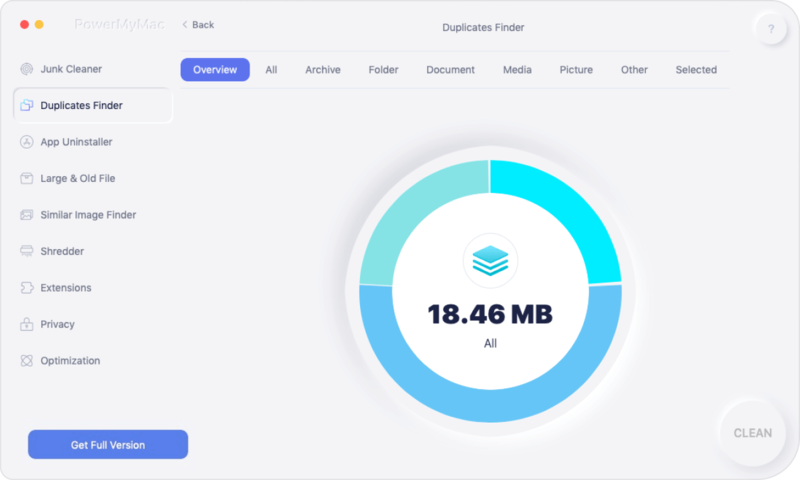 You will now be able to check out the various duplicate files. Select the duplicate music you wish to delete. Press the button labeled Clean. And there you have it! That’s how you delete duplicate songs in your Mac device. You can also do this for images, videos, documents, etc. Having more free space is not the only advantage of cleaning up your music library. Duplicates can actually cause a lot of frustration especially if you haven’t taken the step to clean them for a long time. When you are actually syncing (through iTunes) your library on different Apple devices, your playlists will contain repeated songs. Plus, you will never know how many duplicates are there. Once you play a specific playlist with duplicates, you can hear the same tune over and over again as there are two copies of the same track and iTunes doesn’t know that the two are exactly the same. Thus, it’s best to scan your Mac device for duplicates regularly. This is to make sure that you don’t listen to the same track over and over again. At least, you’ll have the joy of listening to multiple different tracks to make your mood better. Removing duplicate music tracks is a great way to make your library organized. Plus, it helps you free up more space within your Mac device. At least, you don’t have to listen to the same music over and over again just because iTunes doesn’t recognize two identical tunes as identical from each other. The best way to remove music duplicates is through iMyMac’s Duplicate Finder tool. It’s a great way to find music duplicates and duplicates of other file formats as well.